Allison is Smith & Carson’s Senior Vice President of Sales & Marketing. She specializes in understanding the processes that each of our clients use to manage their large scale litigation, and works with them to identify areas where our full-spectrum of services can improve their efficiency. She collaborates with Global Procurement Directors, Chief Litigation Officers, Legal Operations Strategy Directors, General Counsel, Law Firm Executives and Outside Counsel to evaluate how our services can improve early case assessment, reduce litigation costs and support their LPM (Legal Process Management) and LPO (Legal Process Outsourcing) objectives. She also works with Chief Underwriters and Trust Officers to evaluate risk parameters and provide pre-transaction due diligence for risk assessment. 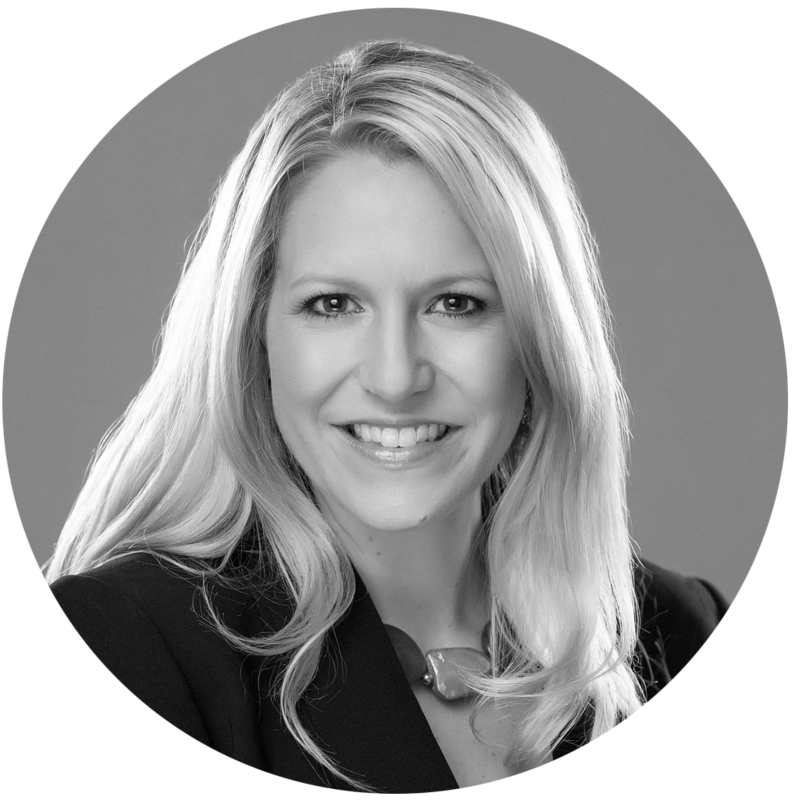 Allison is responsible for overall business initiatives surrounding forecasting, budgeting, process improvement, technology enhancements, new product offerings and brand awareness. Prior to joining Smith & Carson, she was a Large Law Client Manager for LexisNexis where she was responsible for overseeing the business relationship between large law firms and LexisNexis and managing key partner and C-level relationships. Allison graduated from the University of Georgia where she majored in International Business with dual minors in Spanish and Marketing. She also holds a Paralegal Certificate, and has completed various coursework such as Pepperdine University’s Dispute Resolution, Miller Hieman’s Strategic Selling and Stephen Giglio’s Relationship Development.